Invite WigglesworthsWaterWorks to provide you with a quote and enjoy all the benefits of posting a job on MyBuilder. 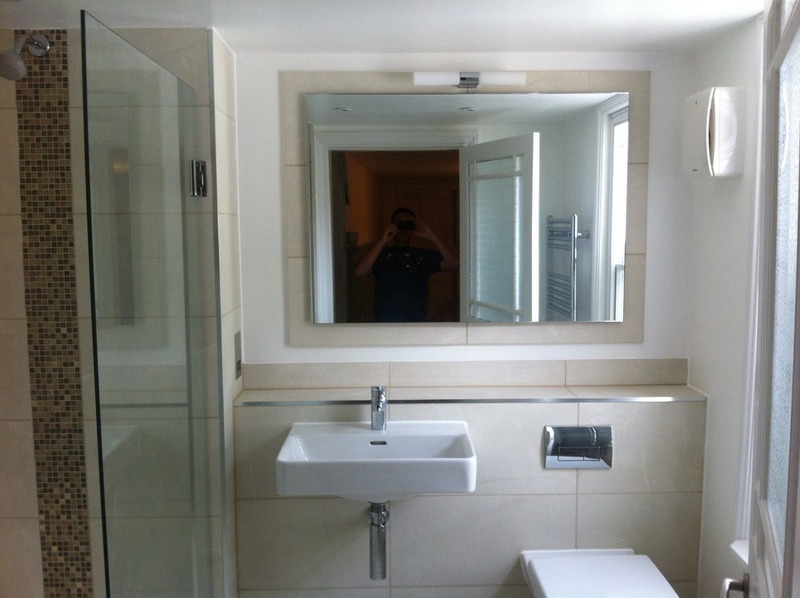 Specialist bathroom & kitchen fitter, self-employed over 15 years, working with a time-served carpenter. 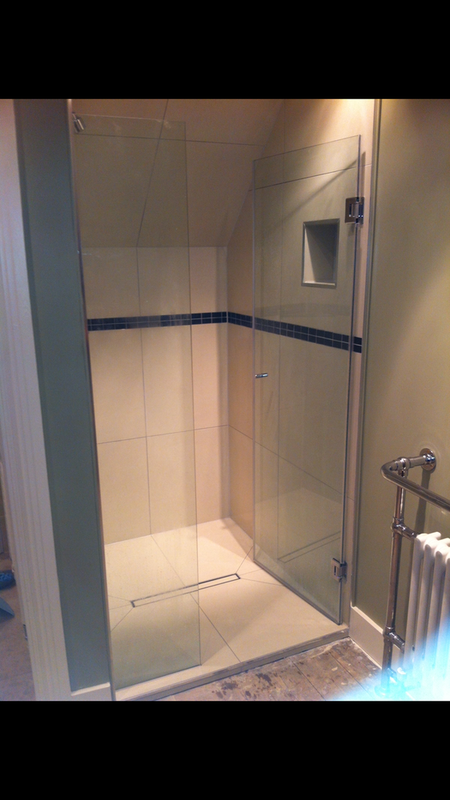 We have pride in what we do & take the time to ensure the finished project is exactly as you wanted it. 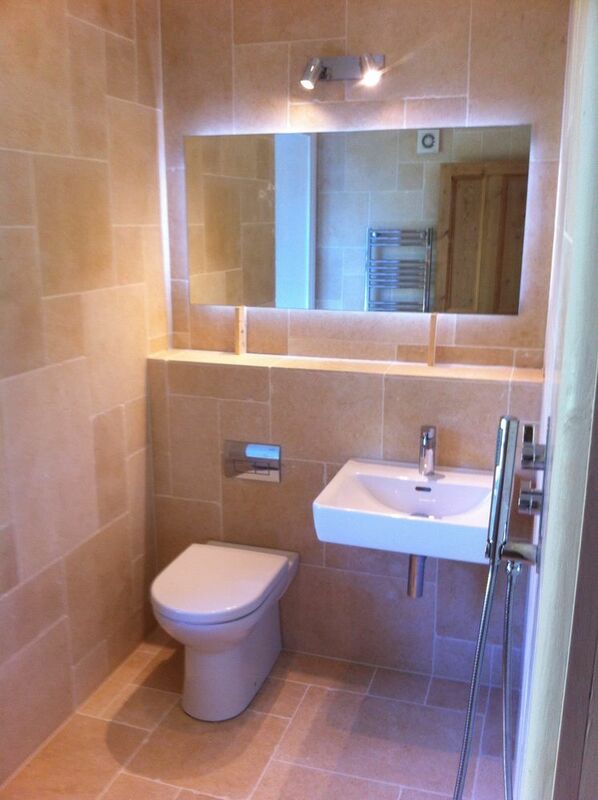 Have all relevant qualifications in plumbing & electrics, as well as being fully insured. 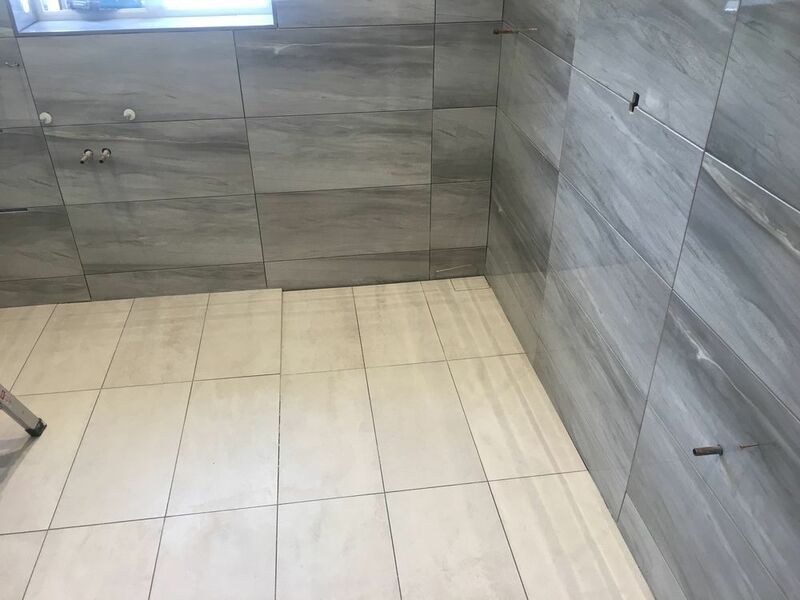 NVQ in plumbing, ten years experience tiling, certified with NICEIC to install electrical circuits in domestic properties. 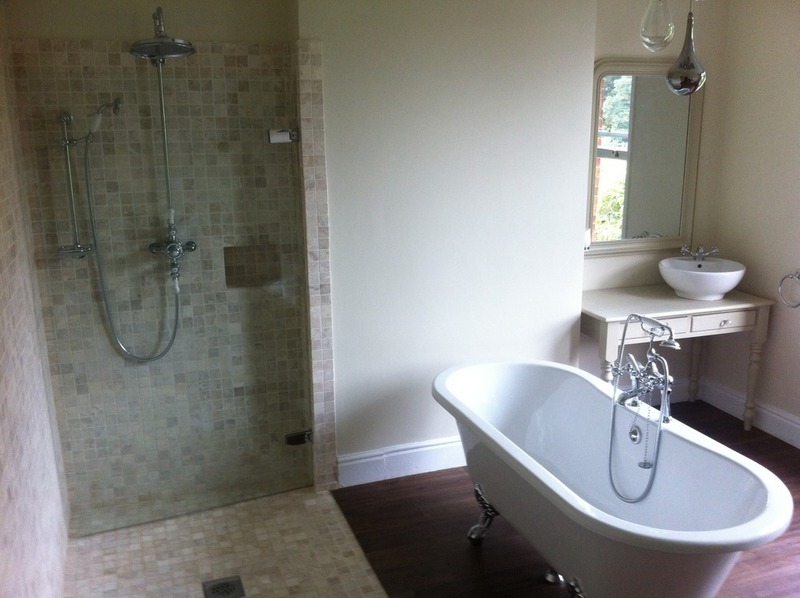 Plumbing, Tiling, Electrical and Lighting, Carpentry, Plastering... and Tidying Up afterwards! 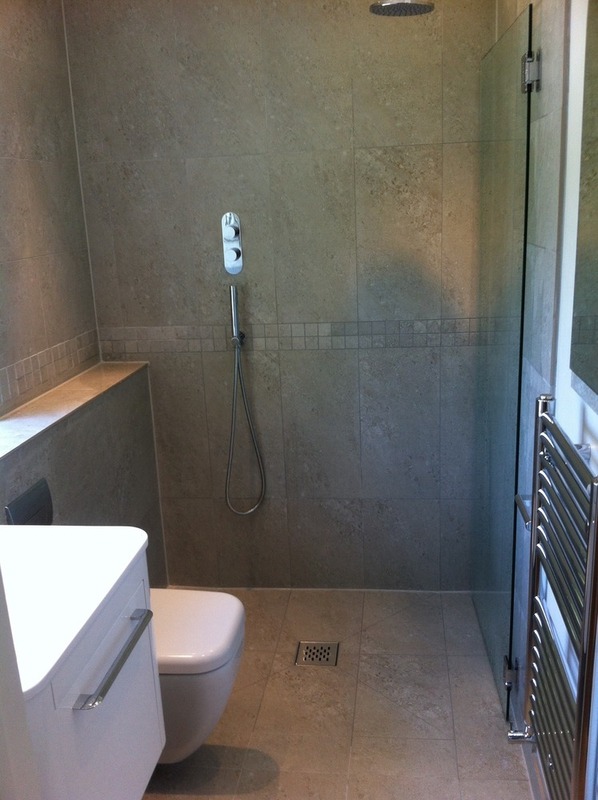 WigglesworthsWaterWorks has answered 31 questions on Ask a Tradesman. Here's their top 5 answers.